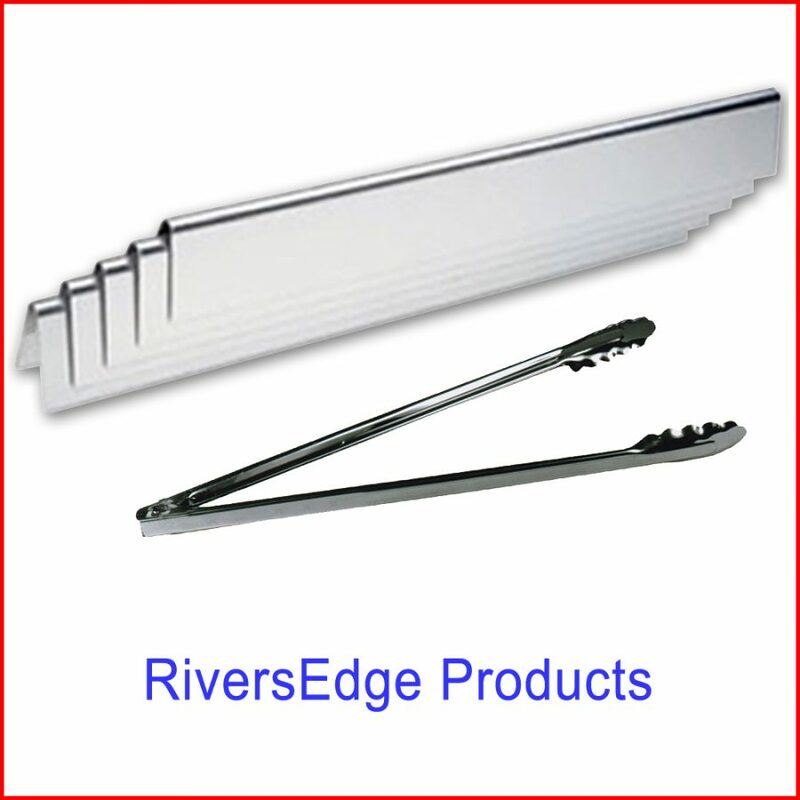 This RiversEdge Products Stainless Backsplash makes an attractive, functional addition to any kitchen. The #3 polish finish blends easily with most hoods, stoves and ranges. 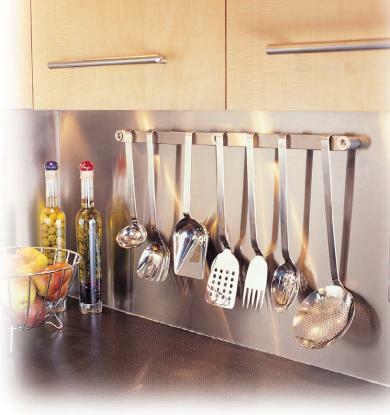 This backsplash is made from 430 series stainless which allows you to attach magnetic items like spice tins. 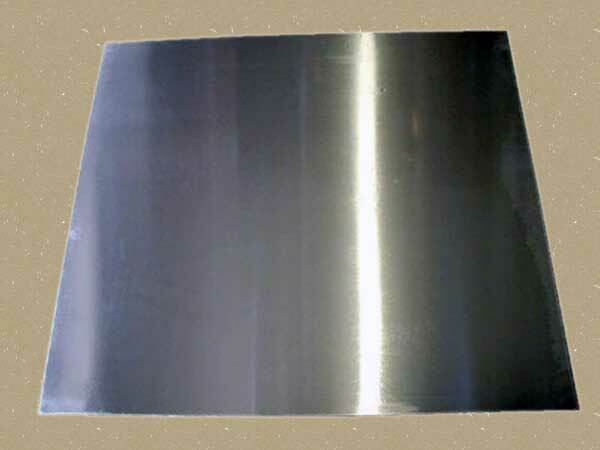 The polished surface is also covered with a vinyl coating that protects the surface from scratches during shipping and is also packed with extra corrugation to keep the package from being bent. Other standard sizes available: 36″ x 24″, 30″ x 30″ and 36″ x 30″. The backsplash is typically installed using adhesive. 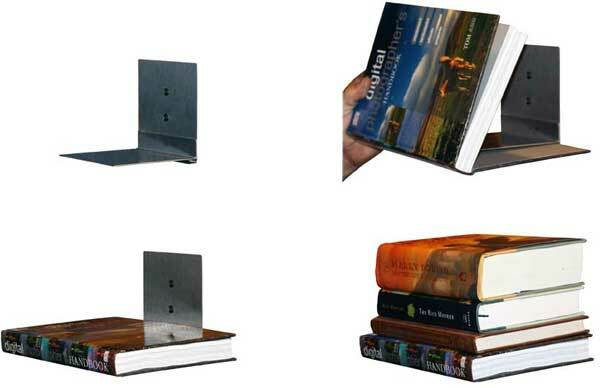 If you prefer to mount the backsplash with fasteners, you will need to drill your own mounting holes as needed. Edges are NOT hemmed. See our other backsplashes if you need a hem-edge.